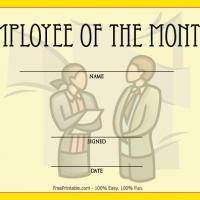 Here is a yellow colored employee of the month award template that you can give your employees. 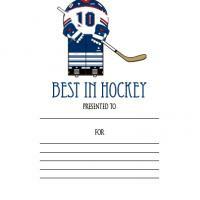 Surprise them by giving this for a job well done. 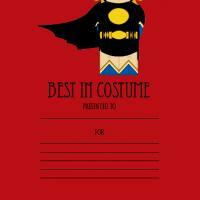 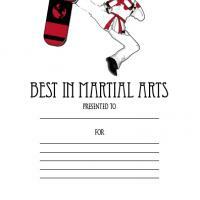 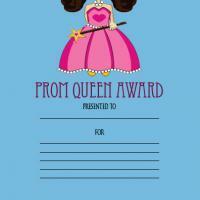 Print as many you want then fill in the blanks for the reason why you are giving them the award.